“I am a picky non vegetarian” I proclaim to Jon Galdos of Basque Tours, as we set out on our pintxo tour in the pedestrian only Parte Vieja (old town). In the course of the evening, I have to eat every syllable with each mouthful of the most ingenious finger foods I have ever tasted, whose star ingredients range from octopus to oxtail. We had popped into some of the same bars that afternoon. But the key, we realise, as we gush over melt in the mouth tender octopus in spicy pimentón vinaigrette with little chunks of quince, is NOT to point and choose from the array on the counter, but ask for freshly prepared especialidad de la casa from their chalkboards! 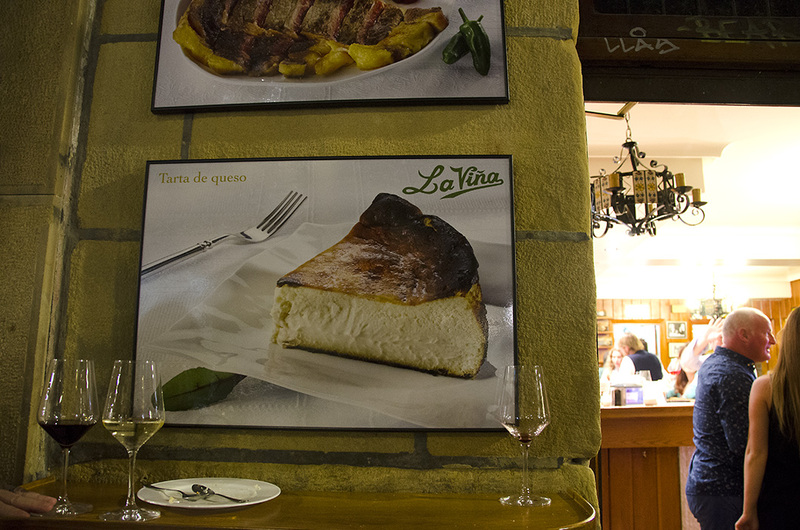 Five buzzing bars and a considerable amount of Txakoli and wine (and a spectacular baked cheesecake) later, we don’t need more proof, that what San Sebastian (or Donostia in Euskara, the Basque language) lacks in monumental sights, it makes up for with its extraordinary cuisine. It boasts 16 Michelin stars, including three of the seven three-starred culinary temples in Spain! That’s hardly surprising, since it was in the Gipuzkoa region, of which San Sebastian is the provincial capital, that eleven Basque chefs pioneered the nueva cocina vasca (new Basque cuisine) in the eighties, based on ‘creativity and experimentation’. The fact that there isn’t an awful lot of sightseeing to do is actually an advantage and sets us free to enjoy this charming city as it is meant to be enjoyed. Outdoors and on foot. Although we do use buses a lot. Summer, the driest season in a city that sees nearly 200 wet days a year, is also the most crowded. We steer clear of the narrow alleys of the old town during the day. 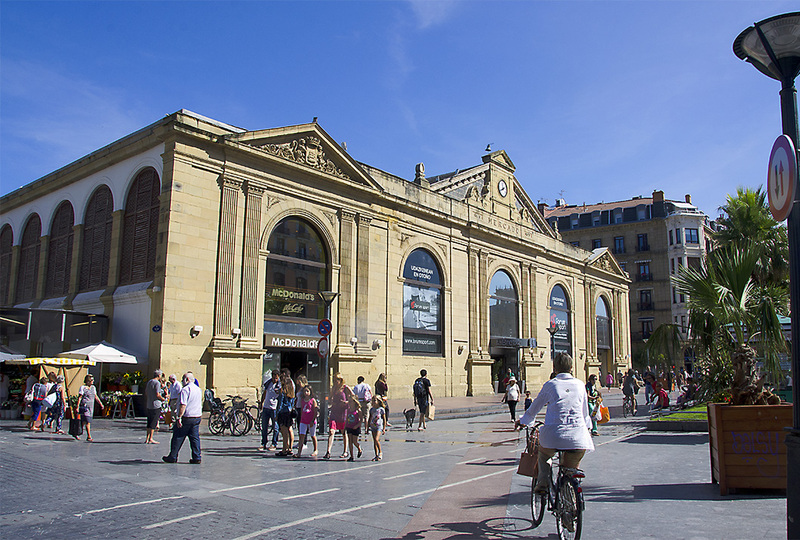 Mercado de la Bretxa, the covered market right outside our basic, but lovely little B&B on the edge of the Parte Vieja, is a favourite haunt. 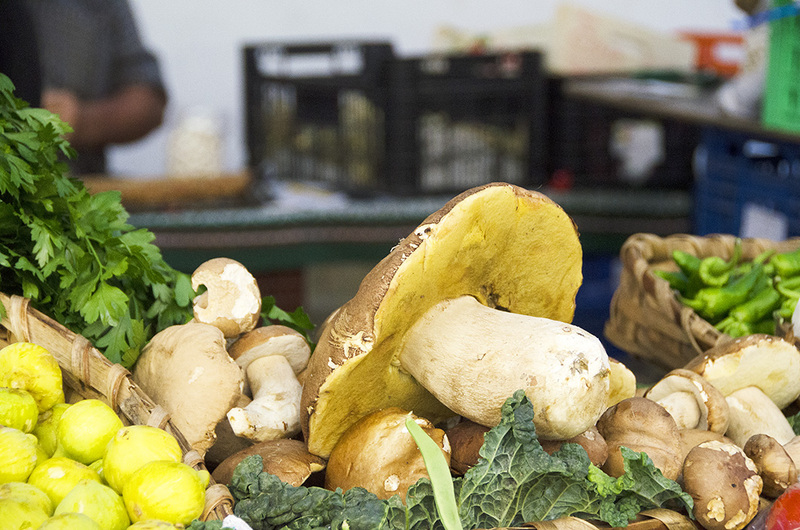 Its stalls packed with the freshest produce: giant mushrooms, fat, green guindilla peppers, still moving seafood, all vying for the attention of the city’s famed chefs. The main Calle de 31 de Agosto in the Parte Vieja, the only street that survived the 1813 ‘liberation’ of the city and its subsequent torching by British and Portuguese forces, commemorates that tragic date. The vastly depleted but tenacious population began its resurrection almost immediately. 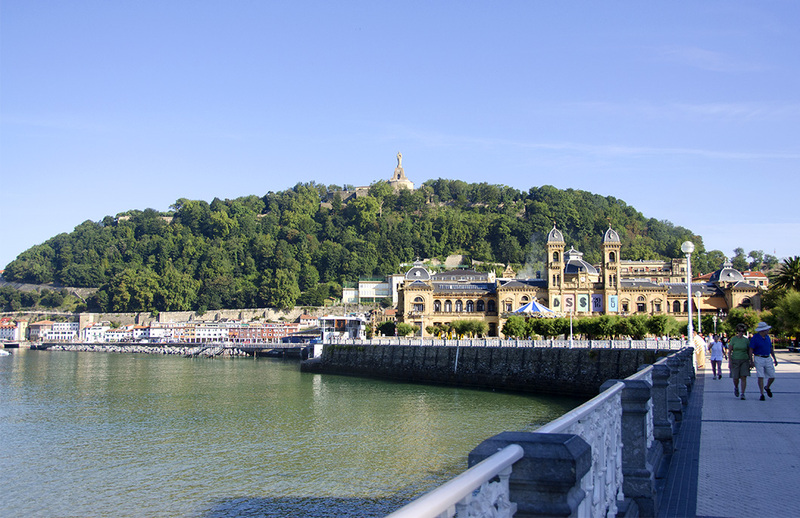 But the catalyst for San Sebastian’s transformation from provincial town to fashionable resort and to European Capital of Culture 2016 (jointly with Wroclaw), was the 1863 decision by the then Spanish royals to set up summer retreats on the Basque coast. European aristocrats soon followed. And not even the dark shadow of home grown terrorism has been able to derail that journey. 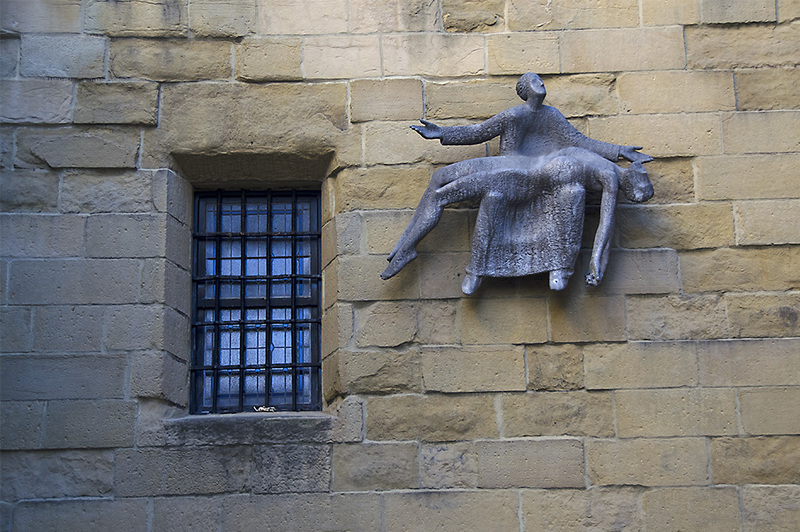 Pietà by sculptor José Ramón Anda, inspired by the work of Jorge Oteiza on the facade of the 16th century San Vicente Church, the oldest in San Sebastian. Magnificent bath houses from the period, now in their restaurant and cafe avatars, ring the boardwalk cradling the Playa La Concha, considered the most beautiful urban beach in Europe. The incredible scallop shaped sweep of white sand reminds me of another spectacular urban beach across the Atlantic. As does the statue of Christ of the Sacred Heart crowning Monte Urgull, the wooded headland on its Eastern flank beside the old town. 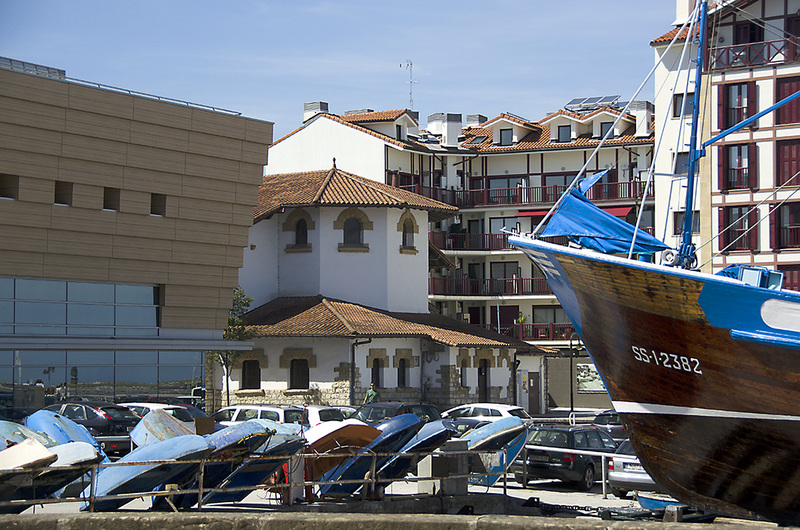 At the juncture of Monte Urgull and the Parte Vieja is the remarkable San Telmo Museoa that celebrates Basque culture, its history, art and evolution, through some excellent permanent and temporary exhibits. 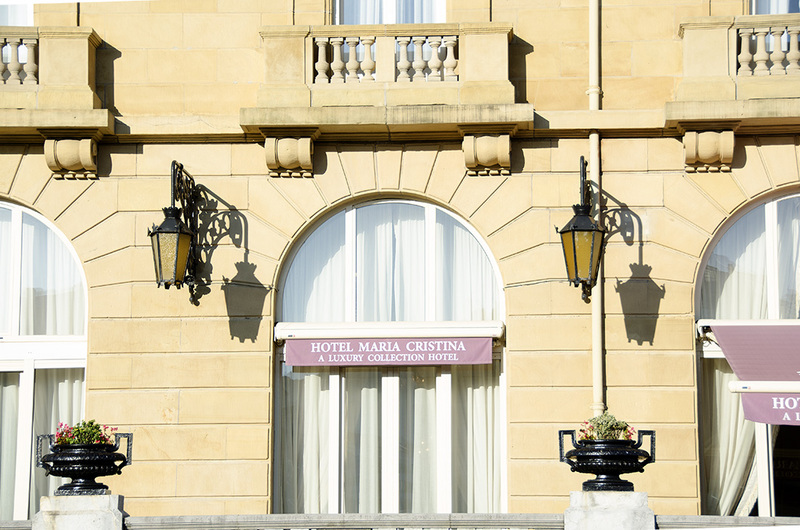 Its contemporary extension, juxtaposed starkly against the original 16th century Dominican convent facade and original cloister, was conceived as a symbol of the confluence of nature and urban landscape. We pasear down the beach promenade one evening to the opposite end, towards Eduard Chillida’s sculpture El Peine del viento (Comb of the Winds), that is nearly as iconic a symbol of Donostia, as La Concha. Disappointingly, it is closed for maintenance. The funicular station nearby, housed in a lovely Belle Epoque building with rustic stonework and Mansard roof, isn’t. And the panorama from the summit of Monte Igueldo, is as breathtaking as we expect, if not ‘the best view in the world’. City Hall (former casino) with Monte Urgull beyond. On our way back by bus, we get off at the Área Romántica, sandwiched between the Bahía de la Concha and the river Urumea. 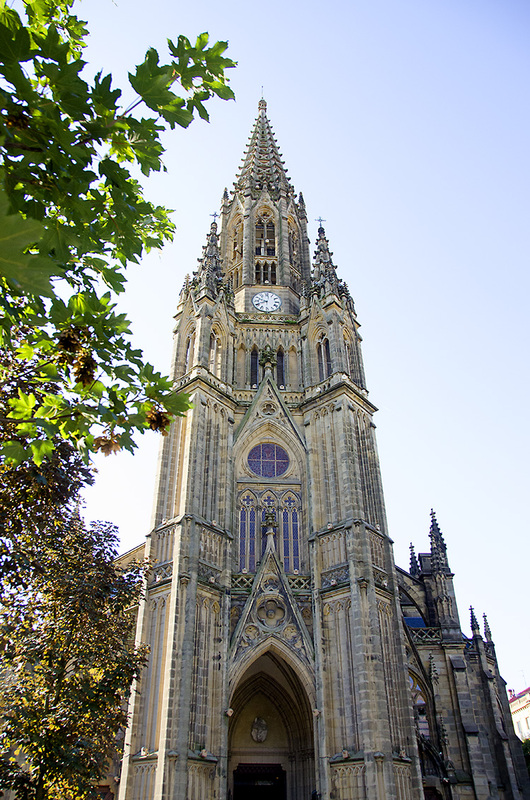 The grand 19th century architecture of this neighbourhood is dominated by the soaring spire of the Neo Gothic Catedral del Buen Pastor. We return here for dinner at Narru that night, our lone average meal of the entire trip. A gin and tonic stop at a very local bar en-route, makes up for it somewhat. 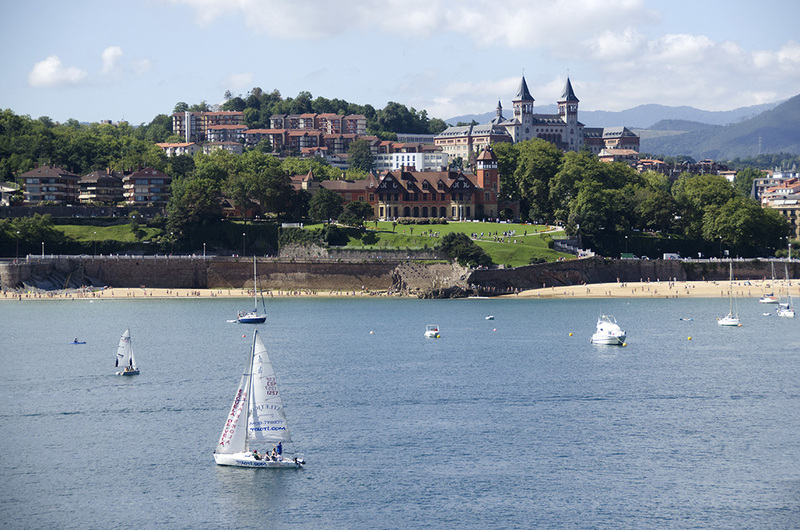 On impulse, we hop onto a bus to Hondarribia the next morning. We aren’t in the mood for sightseeing, so we skip the old town for a leisurely walk in the lively marina neighbourhood, after a long lazy lunch at Arokka Berri. 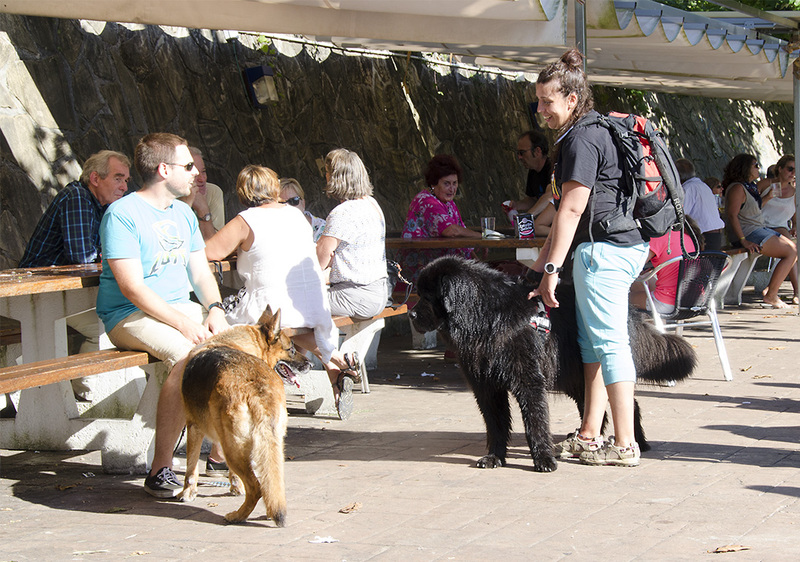 Pasai San Juan (Donibane) is another easy and enjoyable excursion from San Sebastian. The unpretentious little fishing town, seemingly unchanged since the middle ages, is a striking contrast to its sophisticated neighbour. Its claim to fame is the house occupied by Victor Hugo when he lived here in 1843. 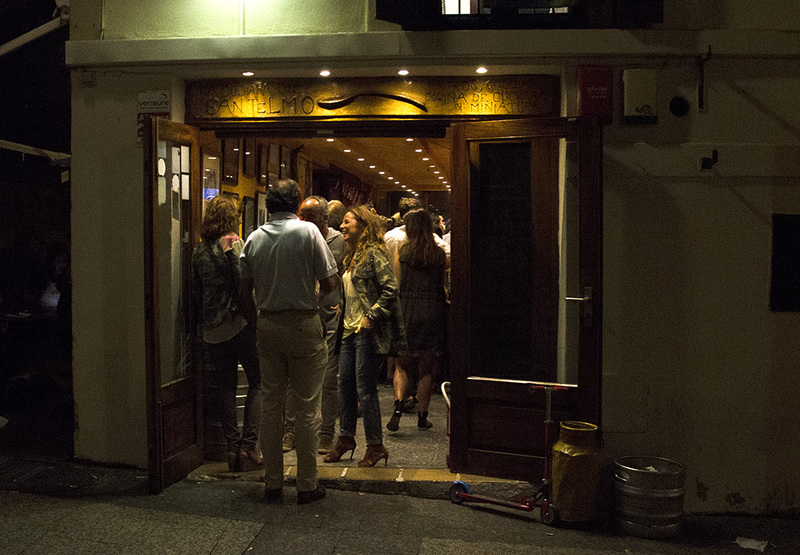 Donibane is filled with locals this evening, or perhaps they are Donostiarras escaping summer crowds in San Sebastian. 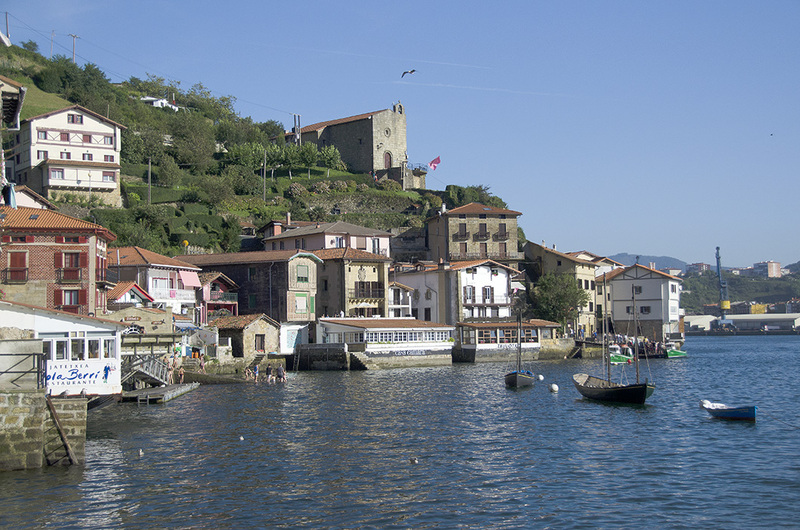 A long walk on the path along the bay of Pasaia towards the ruined fortification, leads to a busy little restaurant whose grilled sardines live up to recommendations. 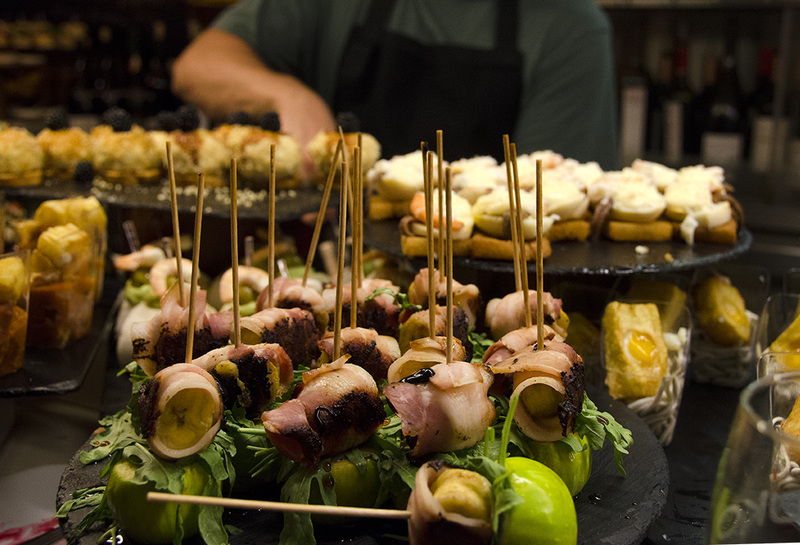 On our last evening we return to the old town for a final round of pintxos, this time at La Cuchara de San Telmo in a lane adjacent to the museum. It is crowded, crammed three deep at the counter. We know what to order now. And our Euskara is a few words stronger. “Kaixo!” I smile confidently as I expertly edge forward and claim a square foot of counter space. The delicately caramelised scallop is sublime. The foie gras topped with apple compote, silky smooth. The veal cheeks juicy and flavourful. We take a circuitous route back, past Calle de 31 de Agosto and its many tabernas spilling laughter and light onto the pavement, and around the now relatively deserted promenade, wondering all the while if we should have done this trip in reverse, kept San Sebastian, and Getaria for the last. 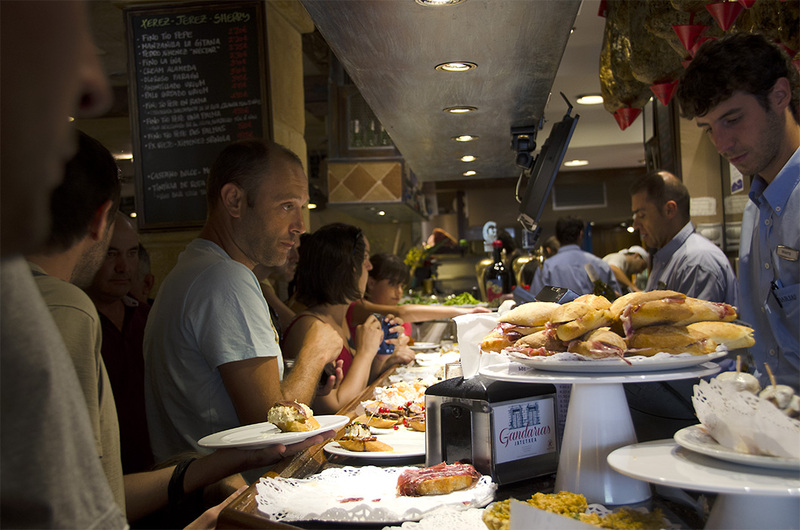 The bar is set high for Bilbao…..on the everyday food scale at least. this is such wonderful journey and strong coverage with the images – I enjoyed this journey few years ago…Brings great memories..
Glad this stirred fond memories Mihrank. Pleasure to see you here. Have a fabulous day! Thank you very much for reading Arun. It was Sue! The food lived up to the hype despite our decision to not splurge on the big names. 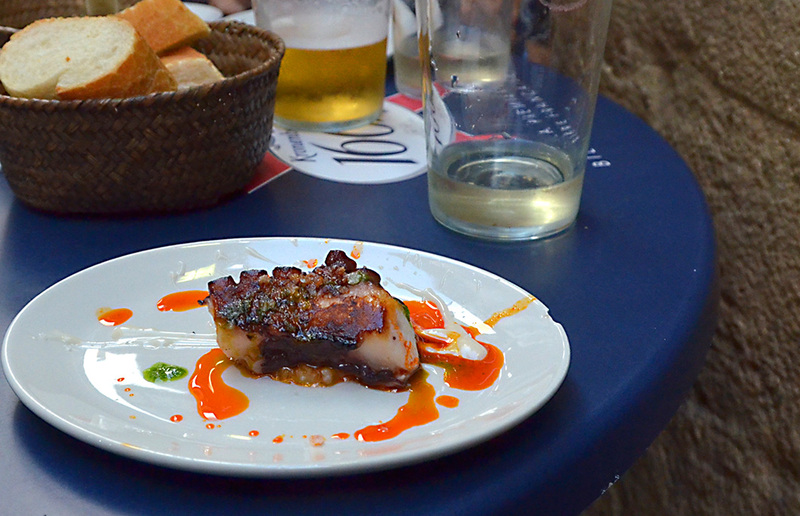 I know about pintxo from Kan’s old post – and enjoyed yours very much m! Thanks Madhu, and I am sure she will be back around later this year – hope so at least – but breaks can be good – or as you say – “AWOL” – ha! First, James’ post on Indonesian food, then this. He also told me how great the food he tried in San Sebastian was. 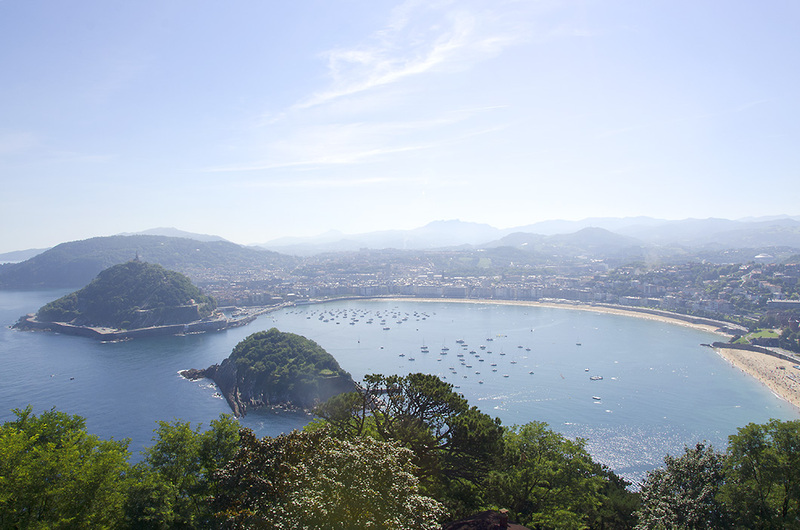 Two of my trusted bloggers love San Sebastian — it must really be that good! To have such a high concentration of Michelin stars restaurants in a city with a population of less than 200,000 people is no mean feat. With so many high quality restaurants, an awe-inspiring landscape, and a good dose of history, I’ll make sure to not miss San Sebastian when I go to Spain one day. Such a great post with fabulous photos, Madhu! Delicious in the stomach and for the eyes, Madhu. Ha, that about describes San Sebastian Janet 🙂 Have a fabulous weekend! Just when I think I never need to see another church, I am blown away by … another church! In this case, both the Basilica and the Catedral caught my eye. And there’s something about the quality of that Spanish sun, isn’t there? Sun, architecture, vino, and those fabulous pintxos – who could ask for more?! Really! I never thought I would wax eloquent about food Lex, but here I am! 🙂 I would love to revisit in the off season someday, even if it means having to brave some rain. Just another marvelous piece. You DO get around, are you in Spain now? I never used to be a “tour” person, but your posts and my most-recent journey have moved me in that direction. I love the pieta on the wall, and the juxtaposition of the window nearby…great shot. No, this is a long overdue chronicle from last August! We never used to be tour people either, but we find a good focused walk with a local right at the beginning, helps us experience the destination better. I too love the stark appeal of that Pieta, suspended strangely on that bare wall with the single window. Thanks Badfish. Are you back from your mega Asia trip? 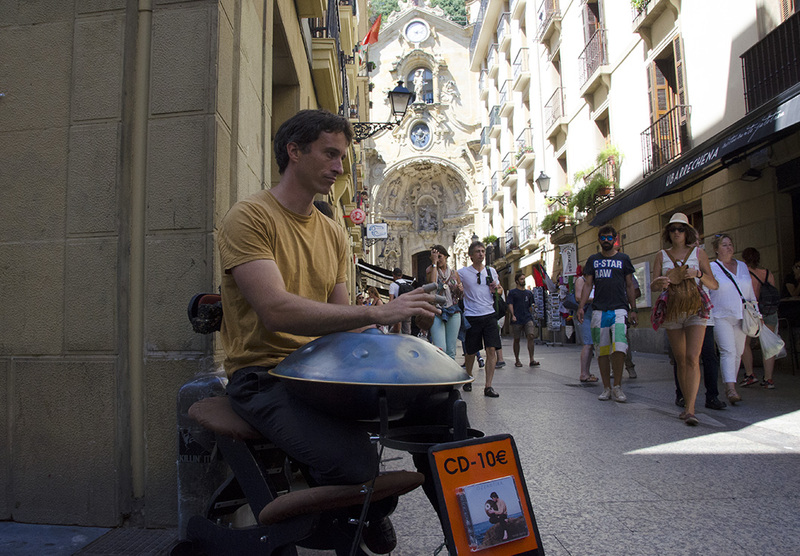 Madhu, this is such a delightful romp through San Sebastian! The weather looked perfect and your photos are stunning. As usual I enjoyed your descriptive narrations. It reminds me of my own trip there five years ago – so much of my time was spent in bars nibbling pintxos and tasting the local drinks. I was taken around by a Catalan friend who’d lived there several years and spoke fluent Basque. This was towards the end of my time in Salamanca so my Spanish was at its peak. All that made for some very interesting conversations. You and R clearly saw more of the city than I did. I didn’t visit the San Telmo Museum or take the funicular up Monte Igueldo, although I managed to see El Peine de viento. My friend took me on a small ferry to Santa Clara – that turtle-shaped island in the bay. It had a kind of desert island feel. For some reason I missed the Mercado de la Bretxa entirely. It’s a bit disappointing to see one corner occupied by a McDonald’s in a place so famous for its food! Glad you figured out the trick of ordering the daily specials from the chalkboards. I too had foie gras topped with apple compote and strands of nutty idiazábal cheese. Another standout was a delicate wrap of marinated txangurro crab with wisps of batter and a wonderful sauce that tasted a bit like bechamel. 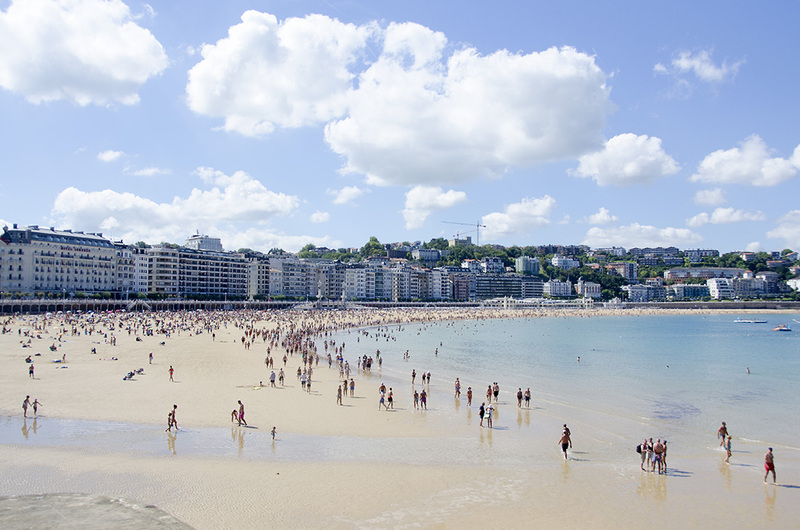 Your account had me digging up my (very) old post on San Sebastian to read it again – thanks for the trip down memory lane. James, this post seems to have unleashed an avalanche of memories! 🙂 Enjoyed reading your beautifully written account. 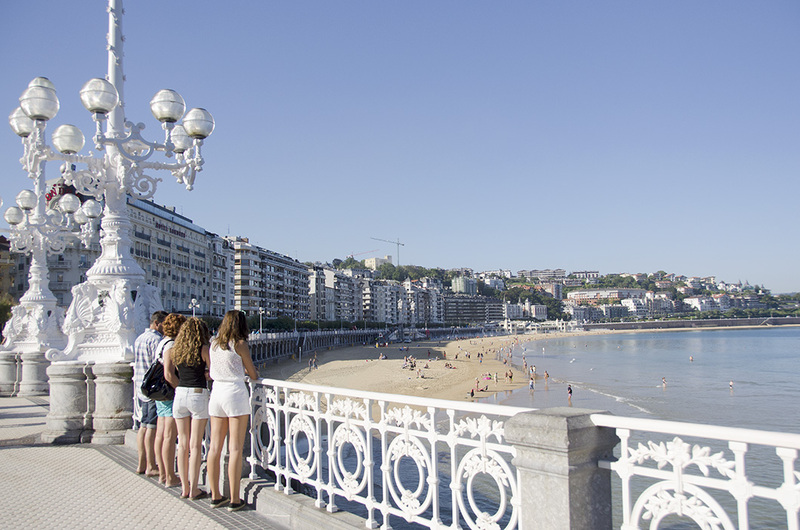 It is hard not to fall in love with San Sebastian, and I think the food is a vital part of that attraction. We found it to be a good base to explore the region and could easily have included a couple of places on the French Basque coast if we weren’t deliberately taking it easy. Truly a perfect vacation spot if there ever was one. You provided me with a bit of cultural / cuisine education. Thanks! The octopus plate is a real work of art, as is the market mushroom. The pieta is superb mix of simplicity and agony and it’s an enviable shot of the cathedral. However, my favourite is the conversation photo – a very familiar scene in the midst of the exotic. Hope Warsaw is treating you well Meg. Have a beautiful day! Your pictures are professional as usual, and your descriptions magnificent. You’re not the only one who wrote about food galore in San Sebastian, so looks like this city is a haven for foodies (and wine lovers too!) 🙂 Great pics, lovely! An outstanding journey with wonderful images … but the evening tasting finger foods seems to be an extra level of delight. Hooray for your 40th anniversary with 41 getting closer! The food looks absolutely beautiful Madhu, sadly I think I’d starve there – or make myself sick eating nothing but cheesecake 🙂 Are you still in Europe now? What a fabulous place. Beautiful photos Madhu, and your descriptions of the food made me hungry. Ah Madhu, thank you for taking me back to this tremendous place. Your photos and storytelling are just perfect. Looks like much fun was had by all. Beautiful photos and a great history of a place I didn’t know I needed to visit, until I read your post. I hope you are well, Madhu. I am sure you will not declare yourself a picky non-vegetarian again!! Thanks for the mention in the blog, It was our pleasure to host you and your husband in our pintxo tour and hopping to see you again around here soon. Sometimes I wonder why some place like this that I rarely hear is actually a lot or more beautiful and interesting than some other popular places. Madhu, you never cease to amaze me with all your travel experiences and sightings. Congratulations! 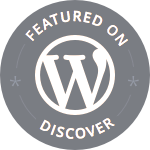 Your blog post was featured in the Spicy Saturday Picks edition on April 16, 2016 at BlogAdda. Oh thank you very much! Delighted and honoured!